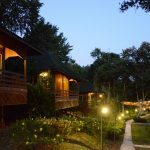 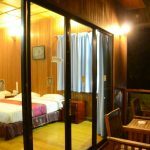 Each chalet could accommodate a maximum of 4 pax. 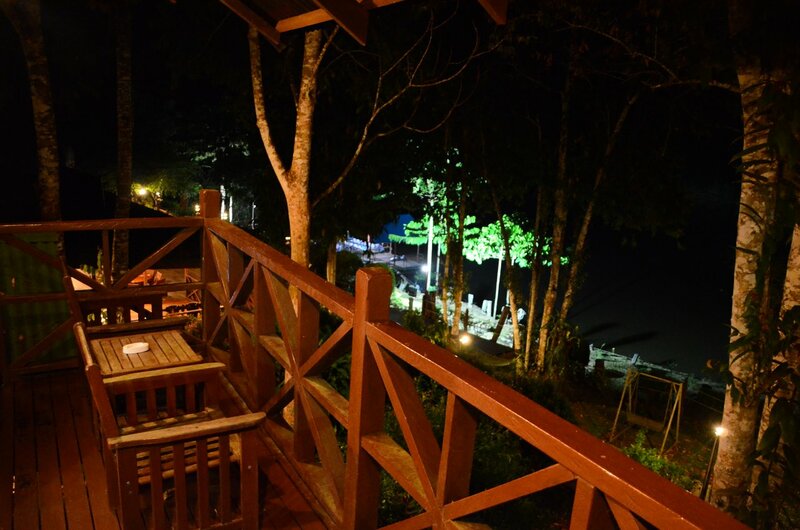 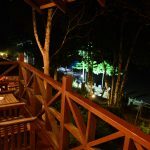 All chalet’s balcony overlooking Kinabatangan River. 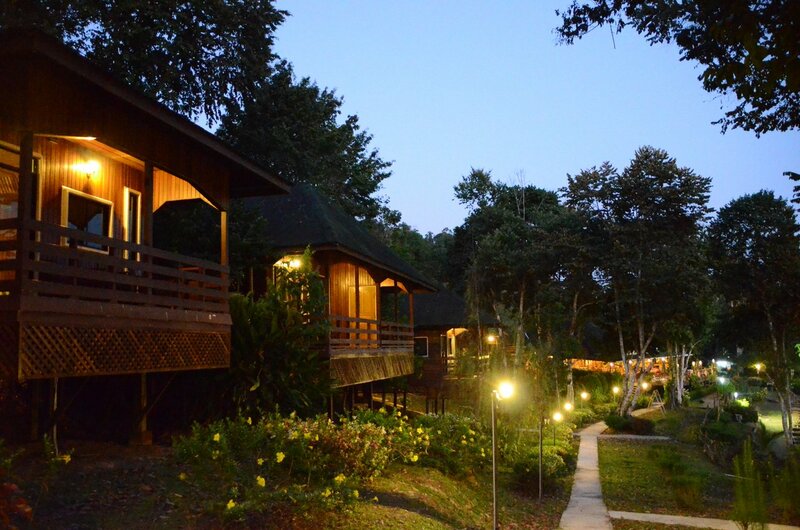 All chalet equipped by Air -condition, Fan, Hot Standing Shower, TV, Coffee & Tea making facilities and Safety Box. 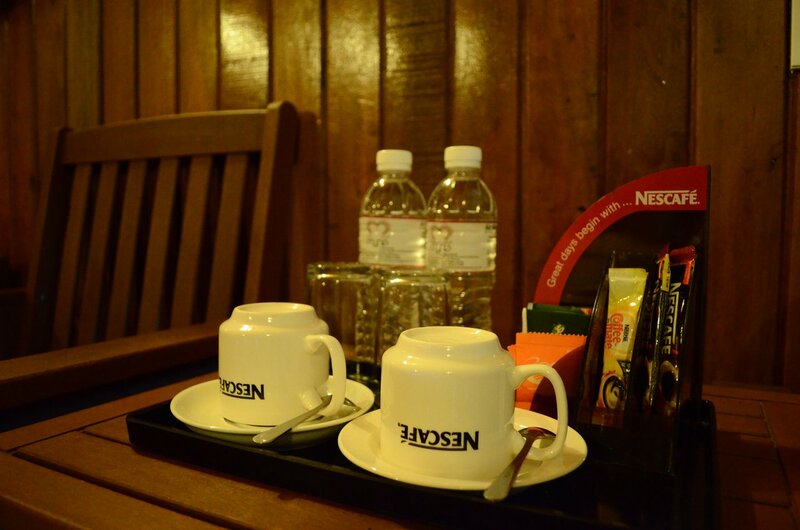 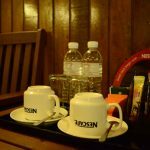 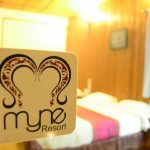 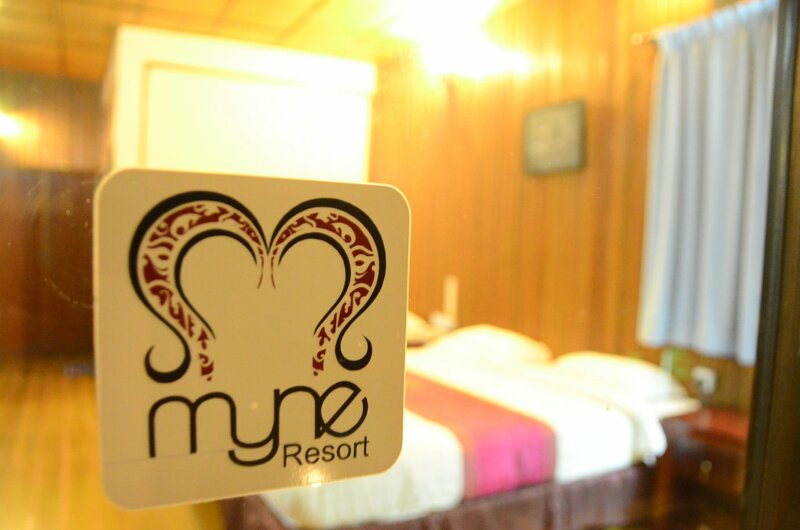 Myne Resort has 1 Dorm consists of 2 Bunk Beds & 2 Single Beds. 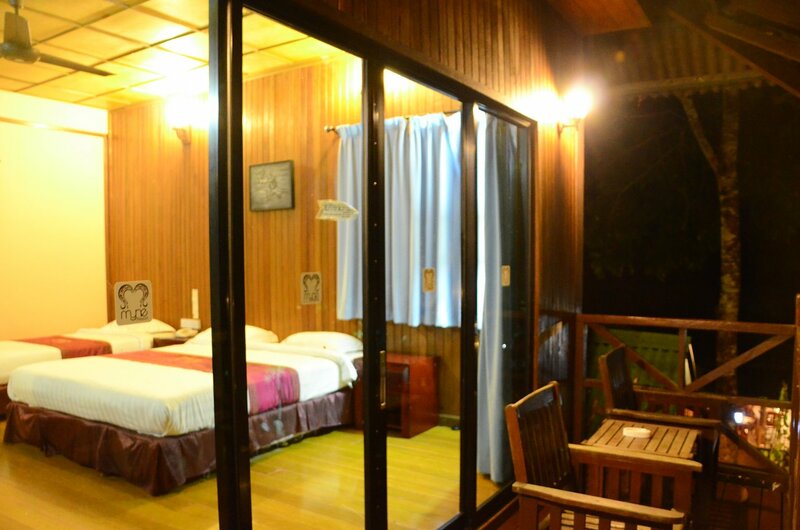 Fully equipped with Air-condition, Ceiling Fan and Hot Standing Shower.